This wine is 50% syrah and 50% merlot. 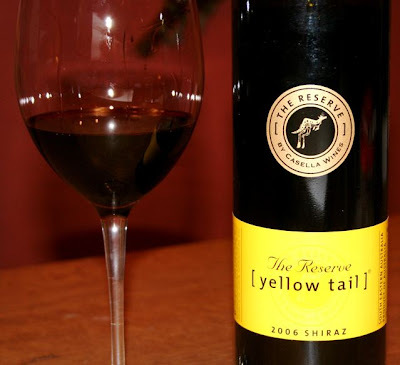 The nose is big with black fruits and hints of fennel and anise. On the palate it is a little thin with a very short finish. 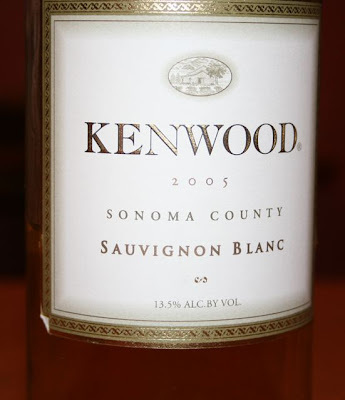 It has a nice acidity that attacks the palate in a pleasant way. Flavors of black cherries, blackberries and brambleberries hit you right up front. A nice 87 point effort for only $5 !!! Watch more. 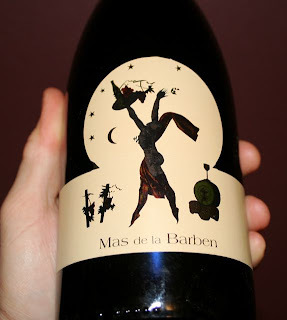 2003 Mas de la Barben syrah blend from Languedoc. This was a bit of a disappointment. I expected better from this wine. I could tell straight away when I poured it in the glass that it would not live up to expectations. It had a red brick color that was a little on the light side. The nose was vegetative with spice and a strange chemical component. Someone described insecticide for this wine and I think it does remind me of an ant spry we used to use. It was funky on the palate as well with barnyard and leather flavors. It had a good acidity and a pretty nice up front attack but the good flavors disappeared rather quickly leaving you with the taste like licking a saddle. Certainly an unusual wine. It is just ok. I don’t think I would buy it again. Dark purple red color. Blueberries on the nose with hints of petroleum, like plastic and soap. 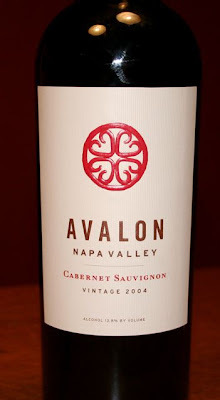 Not too heavy on the palate with nice red cherry and blueberry flavors giving way to earthy flavors. It has a slightly soapy taste with that strange petroleum flavor that mostly blew off after an hour or so. It had a nice mouth feel up front but was a little thin on the end. Red raspberries forever on the nose and the palate. Nice hints of chocolate. Anise, nice acidity, opens up very well, some dry wood. 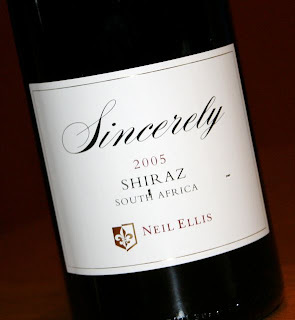 Nice wine – 88 pts.